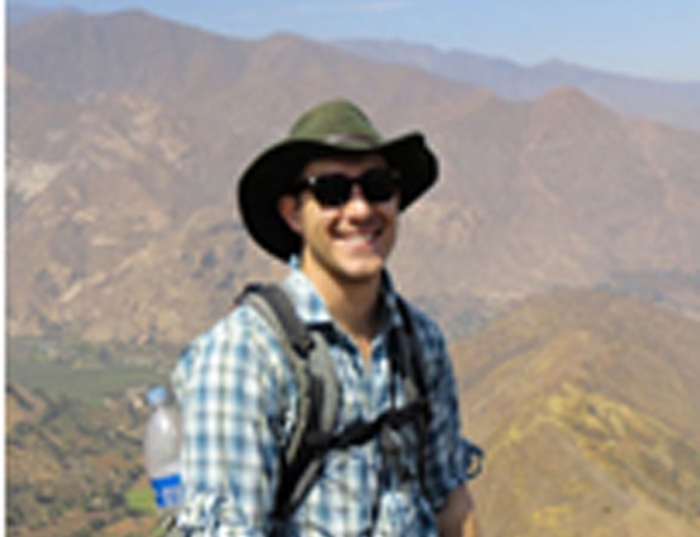 Patrick Mullins is interested in prehistoric frontiers, coastal-highland interaction, warfare, and fortifications in the Andes. During the Late Intermediate Period (1000-1470 AD), the Chimú Empire had a heavily fortified hinterland that spread from their capital at Chan Chan, on Peru's Pacific coast, to perhaps the upper tributaries of the Moche River. Patrick's research aims at understanding the extent and nature of the fortified Chimú hinterland and the interactions that created the shared frontier between the coastal Chimú, middle/upper valley, and highland settlements. He spent part of summer 2013 surveying Neolithic - Iron Ages sites in Serbia.